We had an awesome night at Thirsty Horse Saloon opening for the one and only Cory Morrow. Cory and his band put on a great show like they always do, and it was wonderful sharing the stage with them. Here’s a few pics from that night hope you enjoy! Thank you to everyone who came out to the first annual Great American Washer Fest! We hope y’all had as much fun as we did. Spending all day playing washers and then playing some good ol’ Texas Music to end the day is always good on a 4th of July weekend. Thank you to everyone who came out to the Ancira Free Music Series with Rebecca Creek Radio at The County Line last night. We grew up watching our heroes on that stage and to be able to play our music to a packed house was truly amazing. Thank you for giving us that moment! San Antonio! 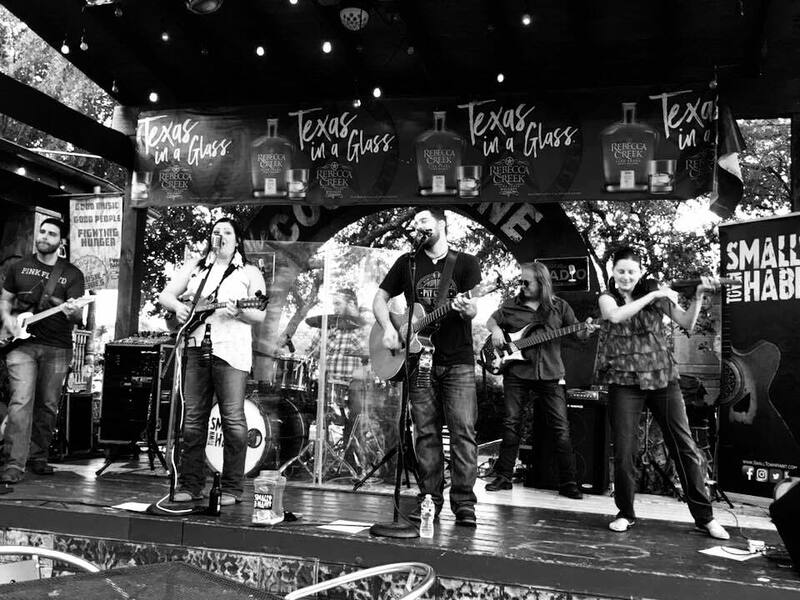 We were so humbled by the love we were shown by a packed house of Texas Country Music lovers at The Rustic! Thank you for the chance to share our love and passion for the music we play and we hope to be able to play for you again! Sammy Kershaw!! We had the honor of opening up for Samny Kershaw tonight! I can't even tell you how much I love hearing some great vocals on some great country music!